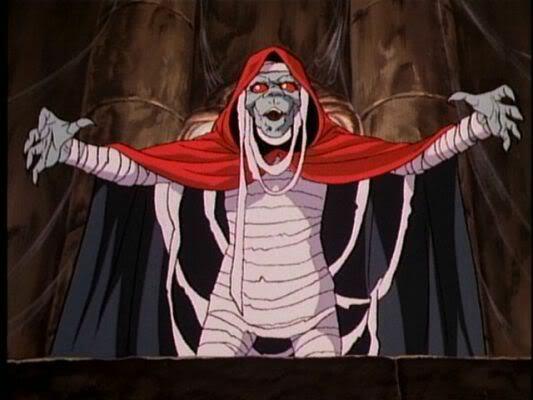 Jared Unzipped: What Happened To Saturday Morning Cartoons? The shear wealth of awe-inspiring content available on Saturday morning at the time was astounding. I can remember eagerly looking forward to Saturday morning each and every week as a child. These shows were like good friends coming over to hang out. For an introverted kid like me, this was a big deal. 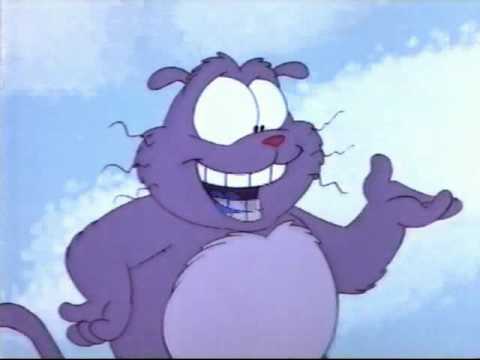 Poor Eek the Cat, always trying to help others. It was him and his kind that needed the biggest help, though. Have you looked at Saturday morning television recently, though? Over the course of the last twenty years, what was once an amazing television block for animated programming has all but disappeared. Some would blame the advent of the internet. Others might point the finger at video games, cable television or Netflix. Whatever the reason, the concept of Saturday morning cartoons has vanished into a depressing blur of white noise and static. Out of curiosity, I checked into my current local Saturday morning network television schedule. Here is what I found. What did I find? Nothing. Ab-so-lute-ly nothing. Fox and ABC, whom previously aired such greats as Reboot, Batman and Robin, Bobby's World and Darkwing Duck, have zero programming on Saturday morning. All they show are infomercials. The CW, which is the love-child of former networks UPN and the WB, broadcasts exclusively pet and animal related programs -- mostly repeats of The Dog Whisperer. The CBS and NBC affiliates, for the most part, air news programs (either local or picked up from the national network). The only shows that aren't infomercials, pet-themed or news are simply E/I (educational and informative) programs legally required to be broadcast by the Federal Communications Commission. There are NO more Saturday morning cartoons. 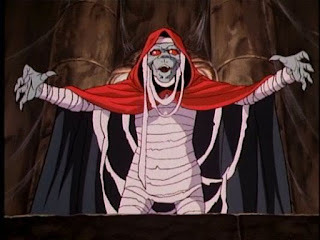 Even the menacing powers of the devious Mumm-Ra couldn't save the Saturday morning cartoon. So, when did they disappear? Well, I researched the last twenty-five years of network television to find the answer. NBC stopped airing animated programs on Saturday morning in 1992 in direct response to the new FCC E/I rules. 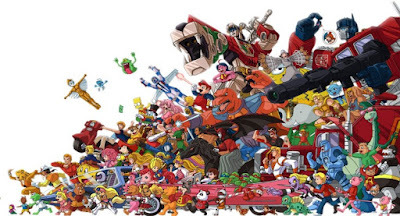 CBS dropped out of the cartoon business by 1997, mostly for the same reasons. ABC gave up cartoons in the early 2000's, largely due to push-back from local affiliates desiring news coverage. The last channel to air an animated program block was the CW, whom eliminated their cartoons in 2014. In nearly all cases, the profitability of cartoons was on the decline. 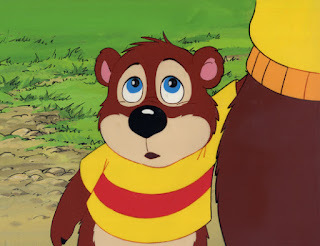 A major influence in this profit drop-off was new Federal Trade Commission rules limiting child-targeted commercials during animated programming. Viewership also shrunk as cable television became more common in American homes. Instead of waiting until Saturday morning to watch animated shows, kids could watch them every day on channels like Nickelodeon, Cartoon Network and the Disney Channel. In essence, Saturday morning cartoons were targeted on multiple fronts and simply couldn't withstand the evolving landscape. Sorry Kissyfur, your kind has been eliminated. While I understand that times change and nothing lasts forever, I can't help but feel a little sad inside. 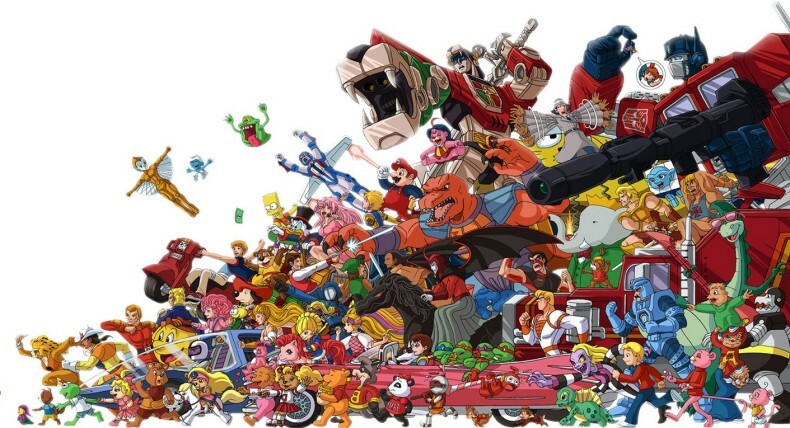 Children born approximately after the year 2000 will have no memory or understanding of how important Saturday morning cartoons truly were. Those of us in our late twenties and older should be so thankful that we grew up in the '80s and '90s. It was a special moment in time that will never come around again. Unfortunately, Saturday morning cartoons won't be back right after these messages. For information on what shows aired on Saturday morning in the '80s and '90s, check out the links here and here. Oh! The Smurfs! I can’t explain what this post has done to me. It has completely made me nostalgic. In winters, all of us would sit inside and enjoy all of these shows. Now, shows are quite different but I am happy about one that there is internet to look for any series you want to watch, just like I started showing my kids some Andy Yeatman Netflix shows recently.